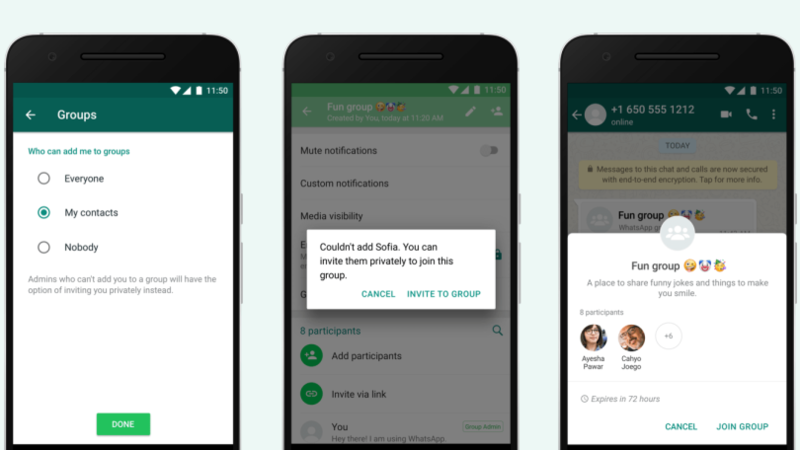 If you are a constant user of WhatsApp, you may have been added to several groups even without your permission. In some cases you get frustrated by the constant messages and activities on the pages of some of these groups you simply are not interested in. Well WhatsApp has announced some changes that will help address the issue. WhatsApp said to activate these settings users must “go toSettingsin your app, then tapAccount>Privacy>Groupsand select one of three options: “Nobody”, “My Contacts”, or “Everyone”. 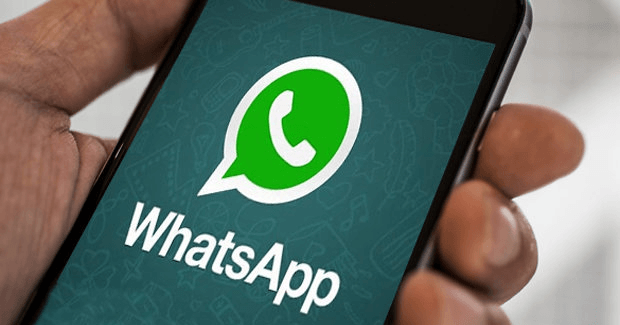 “These new privacy settings will begin rolling out to some users starting today (April 3) and will be available worldwide in the coming weeks to those using the latest version of WhatsApp,” the statement concluded.